Arrive At Amritsar Railway Station. On Arrival Meet And Greet By Our Representative Who Will Take You To The Hotel. Check In Hotel. Overnight Stay. After Breakfast, Start Your Full Day City Tour With The Blessings Of Golden Temple-The Most Important Sikh Shrine Which Is Also Called Mecca For The Sikhs Is A Living Symbol Of The Spiritual And Historical Traditions Of The Sikhs.Then Visit Jallianwala Bagh- Where, On April 13, 1919, British And Gurkha Soldiers Opened Fire On An Unarmed Forbidden Gathering, Killing Hundreds Of Civilians. Evening Visit Indo-Pak Wagah Border To Watch Flag Retreat Ceremony- Wagah, An Army Outpost On Indo-Pak Border 30 Kms From Amritsar, Where The Daily Highlight Is The Evening "Beating The Retreat" Ceremony. Soldiers From Both Countries March In Perfect Drill, Going Through The Steps Of Bringing Down Their Respective National Flags. As The Sun Goes Down, Nationalistic Fervour Rises And Lights Are Switched On Marking The End Of The Day Amidst Thunderous Applause.Return To Hotel. Overnight Stay. After Breakfast Proceed For Full Day Gurdwara Yatra Around Amritsar. Starting From Gurdwara Shri Tarn Taran Sahib (25 Kms From Amrisar) - Is A Gurdwara Established By The Fifth Guru, Guru Arjan Dev. 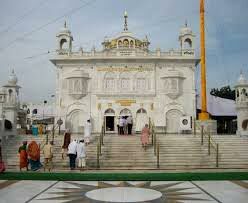 It Is Situated In The City Of Tarn Taran Sahib. 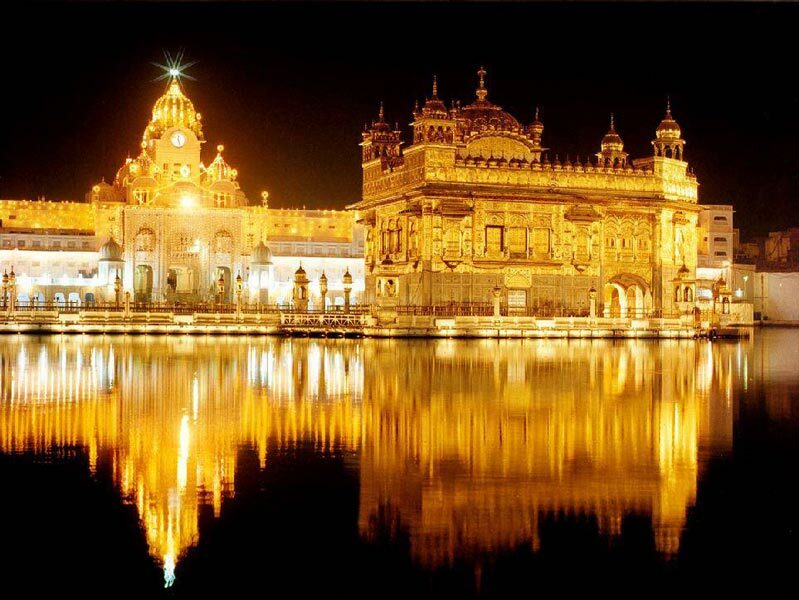 It Has The Distinction Of Having The Largest Sarovar (Water Pond) Of All The Gurudwaras. 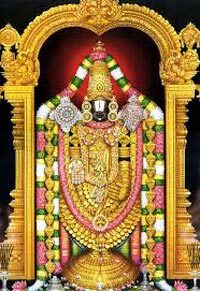 Also It Is Famous For The Month Gathering Of Pilgrims On Day Of Amavas (No Moon Night). Then Visit Khadoor Sahib (15 Kms From Tarn Taran)- Sri Khadur Sahib Was The Family Home Of Second Guru Sri Guru Angad Dev Ji. 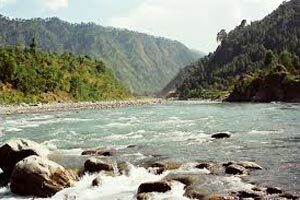 The Guru Settled Here With His Wife Mata Khivi And Raised Their Three Children Here. Sri Guru Angad Dev Ji Established His Religious Center Here And Spent The Rest Of His Life At Khadur Sahib. Here Shri Guru Angad Dev Appointed Guru Amar Das As His Successor And The Third Guru. A Grand Gurudwara Khaddi Sahib, Has Been Constructed Here, In Memory Of Guru Amar Das. Then Proceed To Goindwal Sahib (10 Kms From Khadur Sahib), Visit Gurdwara Shri Baoli Sahib- This Was The First Centre Of Sikhism And Was Established By Sri Guru Amar Das Ji. The Hindus Went On Pilgrimage To Hardwar And Benaras But The Sikhs Needed A Place Of Their Own. Understanding This, Sri Guru Amar Das Ji Purchased The Land And Personally Helped In The Construction Of The Gurdwara And Baoli (Well) With 84 Steps Leading Down To It. Return To Hotel. Overnight Stay. 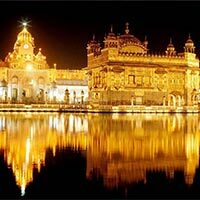 Tirupati Darshan Package Tour 2 Nights / 3..
Gurudwara In And Around Amritsar Package. 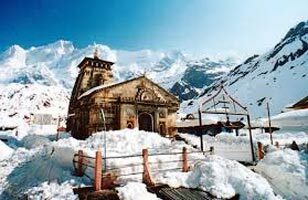 Yatra For Char Dham With Golden Temple 16 .. 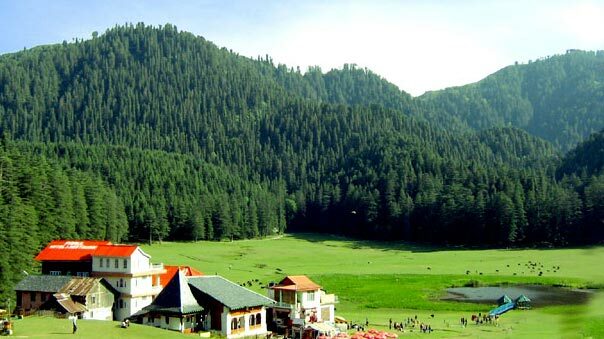 Destinations Covered : Amritsar, Mussoorie, Haridwar, Chamoli, ..
Amritsar - Dalhousie Tour Package.